Make a statement with your home’s entrance. 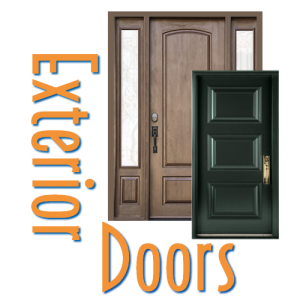 We will work with you to find the most beautiful, functional, suitable exterior doors for your home – creating so much more than just an entrance. We look at comfort, style, and most importantly, energy efficiency when we help homeowners choose their entrance system. From the materials to the look, we match your home’s biggest statement piece to your style, your budget, and your needs. Stop into our showroom today to see what we have to offer!